This holiday package has been designed for visitors and exhibitors of the Fair Free Time Bolzano. The price includes accommodation with breakfast for three nights and an entry to the Thermal Bath of Merano for two hours. 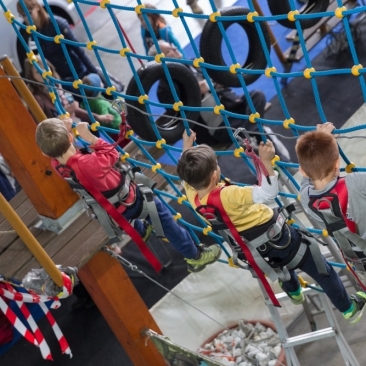 "Free Time 2019" is far more than a tradeshow: for decades, this has been the meeting place for South Tyrolean and Trentino families, sports enthusiasts, and the young and young at heart. It is a great exhibition for sports, hobbies, vacationing, gardening and mountains.